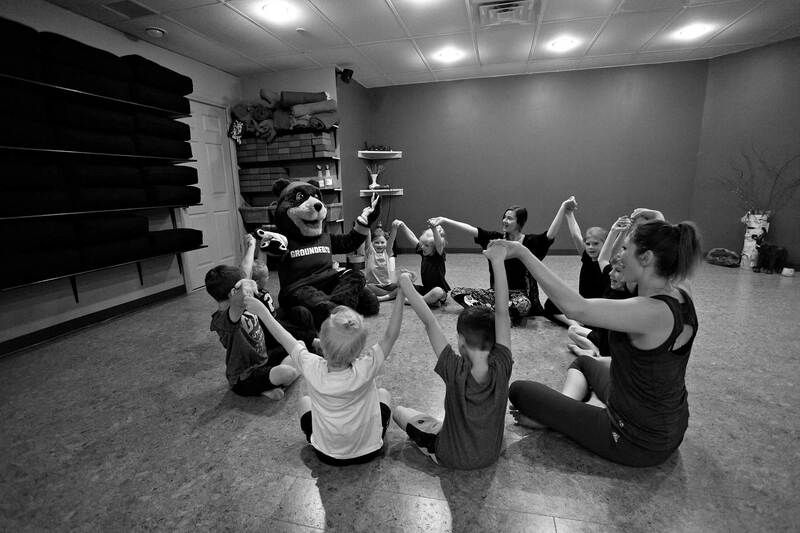 An exciting, playful class for kids ages 5–12 that promotes relaxation, imagination, and social interaction. In addition to practicing solo, partner, and group poses your child will also enjoy using props and playing games. Just like martial arts, Kids Yoga helps your child develop confidence, concentration, respect and discipline all while having a lot of fun! © 2019 Grounded Studios. All Rights Reserved. Designed by Raymond Brand. Developed by 9 Lives Design.